To hear the voice of Dr. James Southerland is to be transported back to my freshman year of college, to the World Civilization class that met in the Owens Building, now the Student Union Building, on the campus of Brenau University. Soft-spoken, thoughtful and always encouraging, Dr. Southerland was one of my favorite professors and he went on to become a fine academic administrator, as well. 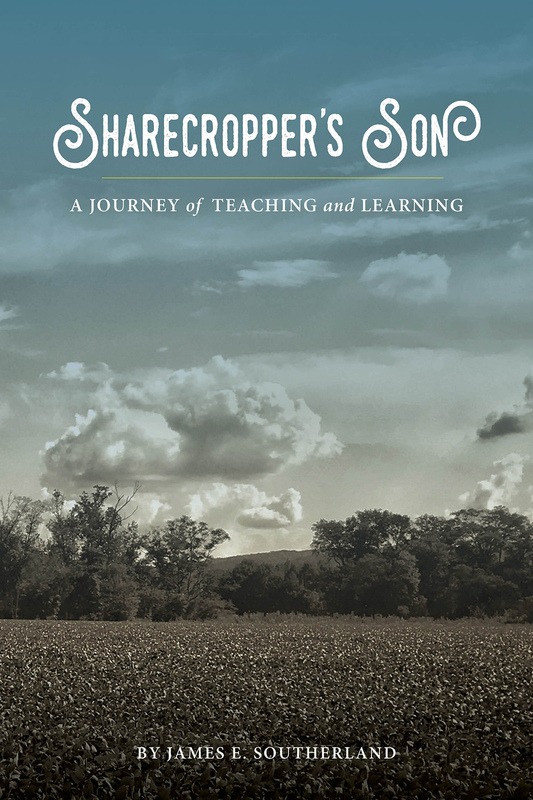 Although he retired a few years ago, it is still a treat to see him on campus and around town, and it is an honor to have one of my photographs on the cover of his memoir, Sharecropper's Son: A Journey of Teaching and Learning. Credit for the design goes to Christie Gregory. The book has just been released, so I'm looking forward to reading about Dr. Southerland's journey--to hearing his voice and stories once again. Copies are available through the Brenau University website.